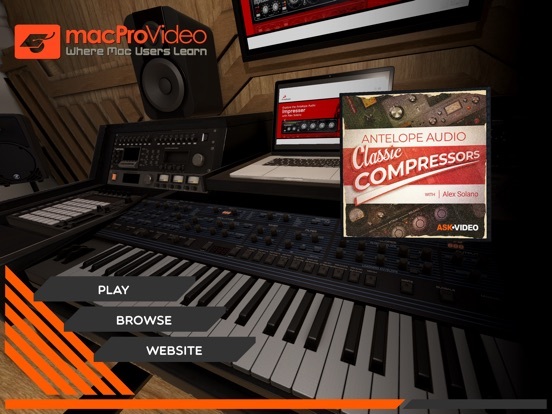 Antelope’s classic compressors are authentic recreations of the most sought-after hardware compressors available on the market. 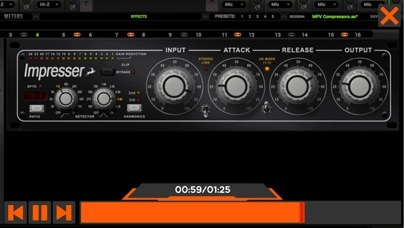 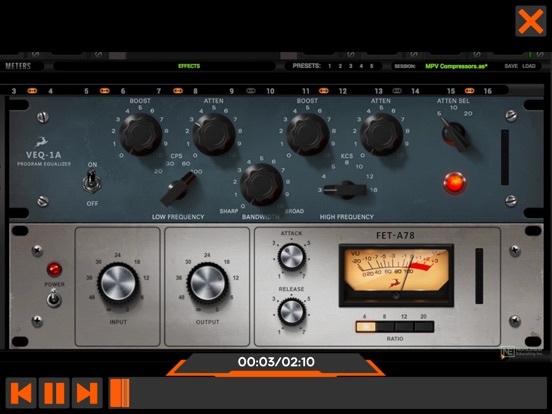 See and hear these hardware-based effects in action with mix engineer and audio producer Alex Solano. 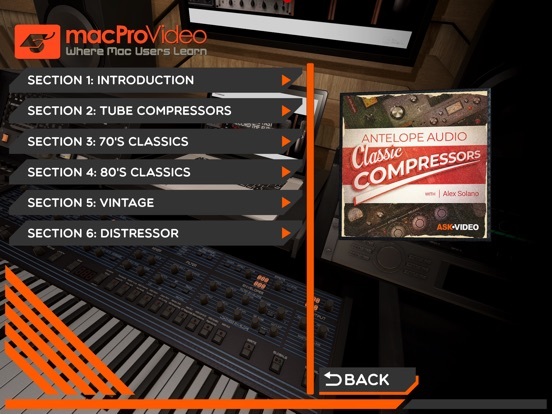 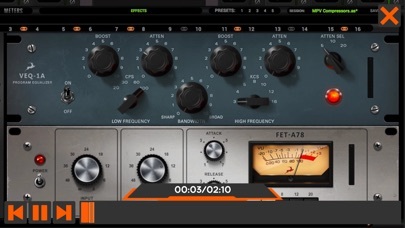 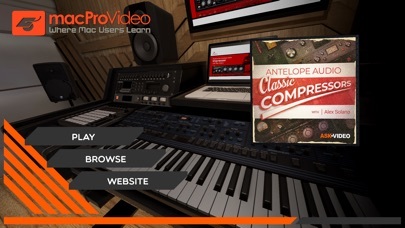 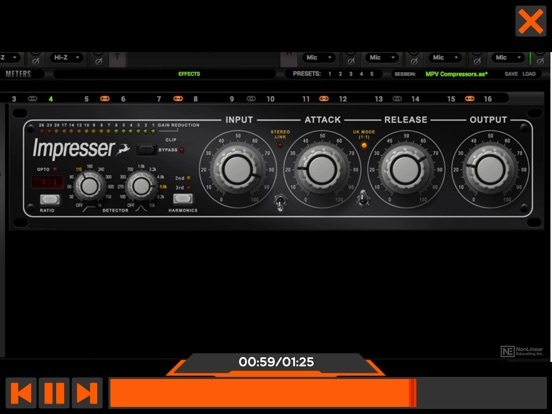 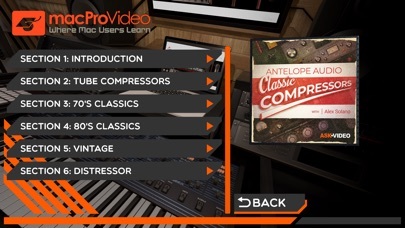 Watch this music-driven course by audio expert Alex Solano, and learn to use Antelope's classic compressors on your mixes!